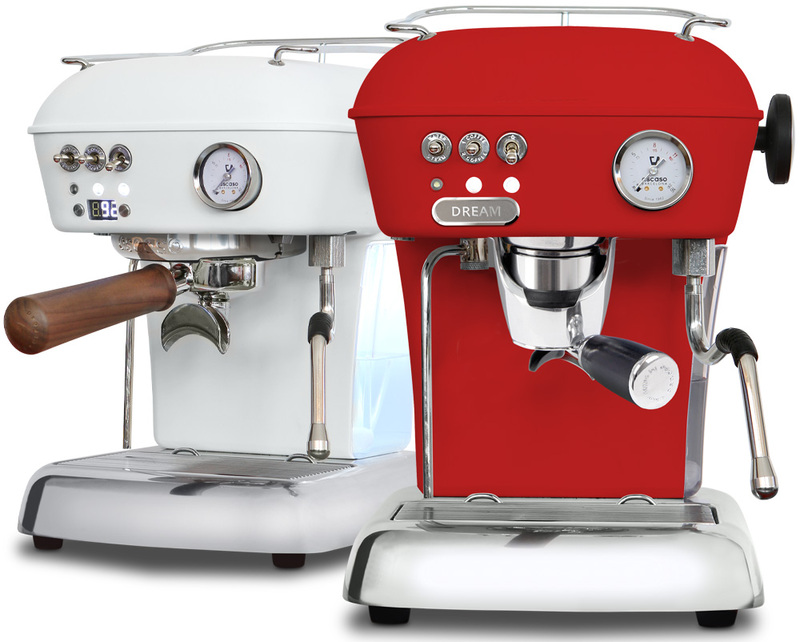 Each one of our Dream machines is unique, exclusive, different. 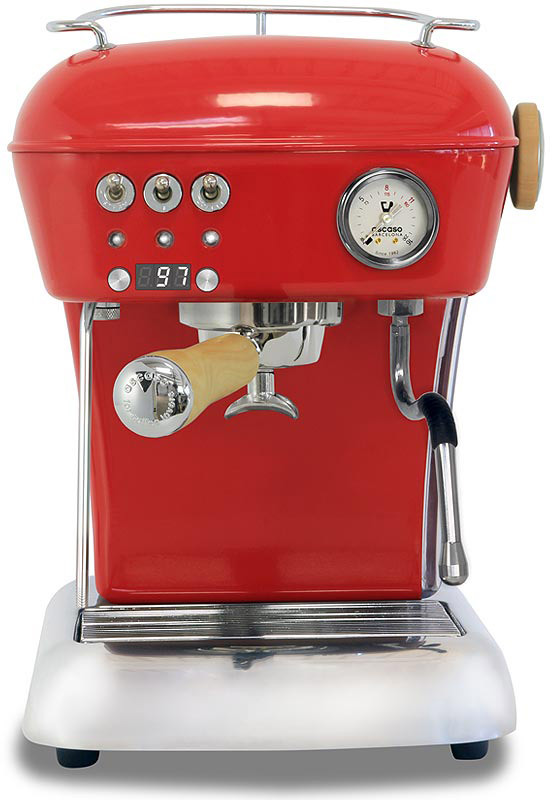 Both the manufacturing process and the finish, polished or varnished, are done by hand. 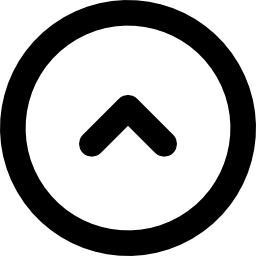 Piece by piece. 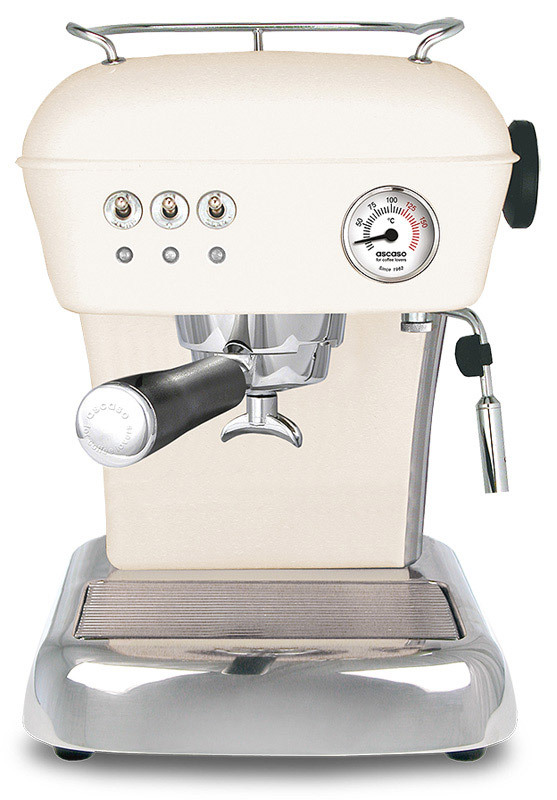 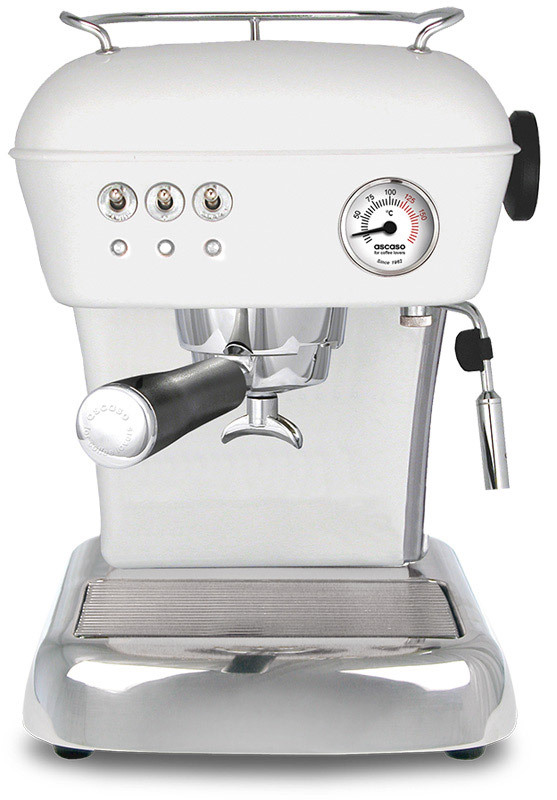 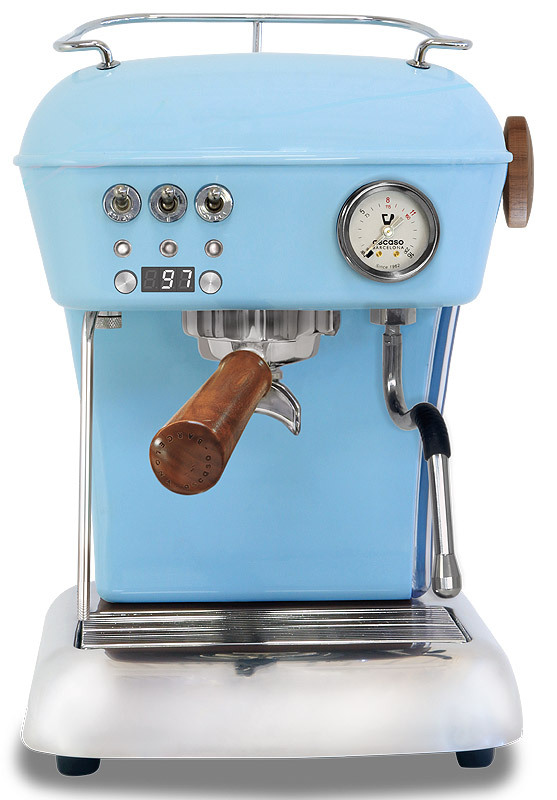 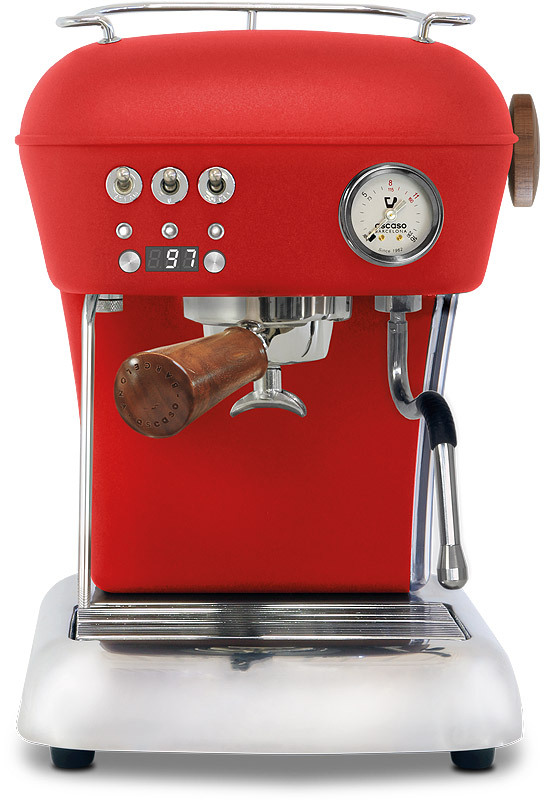 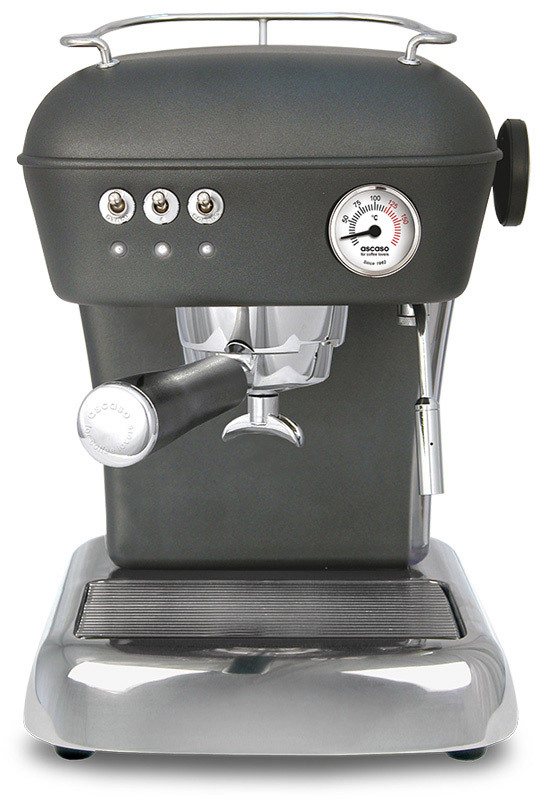 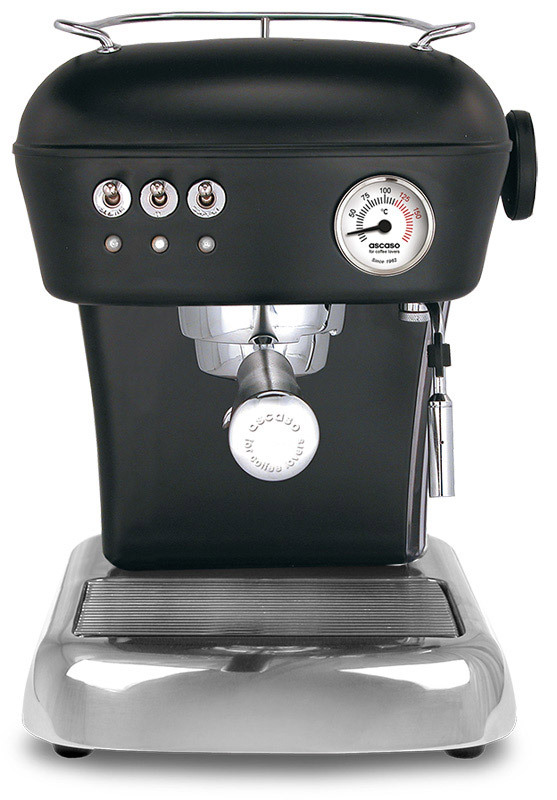 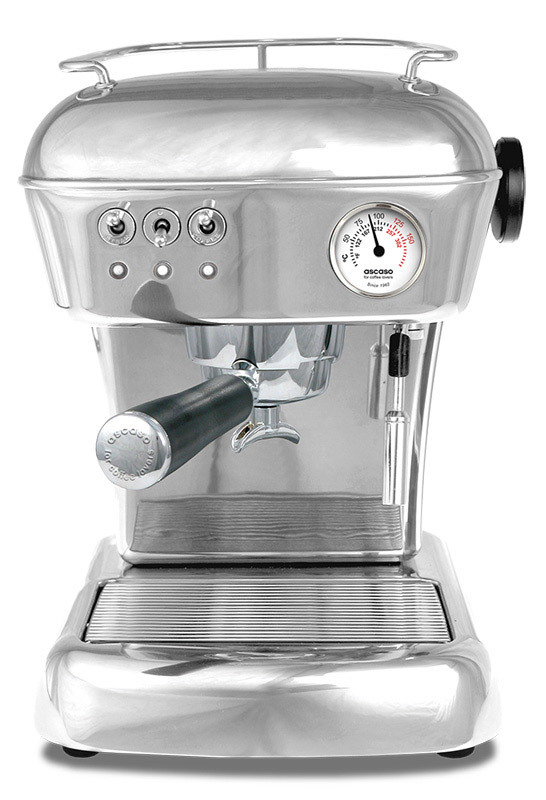 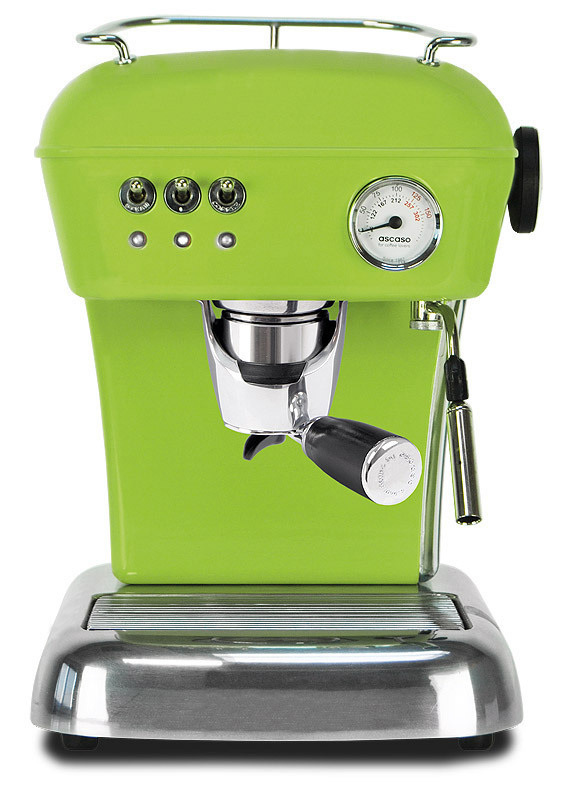 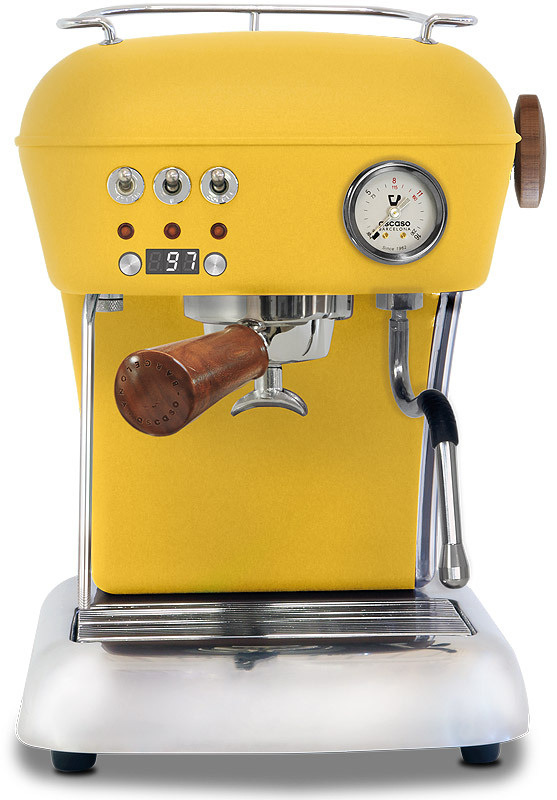 Our Dream is available in 10 colours (the coffee machine with the widest range of colours on the international market) and three different finishes: gloss, matte (textured) and hand-crafted.